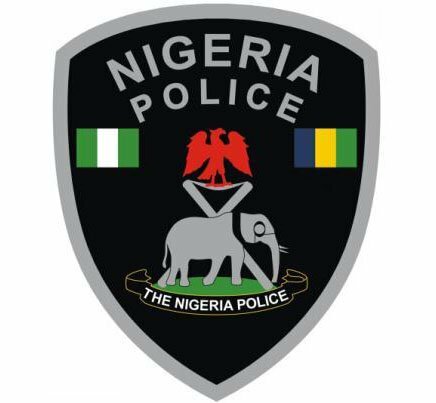 The Katsina Police Command says it has arrested a 28-year-old housewife for allegedly killing her 40-day-old step son. The suspect resides in Majoji Village in Mai’adua Local Government Area of Katsina State. The News Agency of Nigeria (NAN) reports that the Katsina State Commissioner of Police, Mr Bensen Gwana, paraded the suspect before newsmen on Friday in Katsina. “The suspect allegedly poisoned the baby through giving him drinking water. “The mother of the baby suspected foul-play and took the baby to the Mai’adua Hospital and later Daura General Hospital where it was confirmed that the boy was poisoned. “The baby died at the Daura General Hospital when medical experts failed to stop the continuous watery stooling and vomiting,” the police boss said. Reacting to the allegation, the suspect denied that she intentionally killed the baby, saying that she only used her hand to give the baby the drinking water. She said she had used her hand to spread rat poison but did not wash the said hand and gave the baby water with it. “The mother of the baby and my husband have forgiven me, but the parents of my co-wife were those insisting that I must be punished,” she told newsmen.